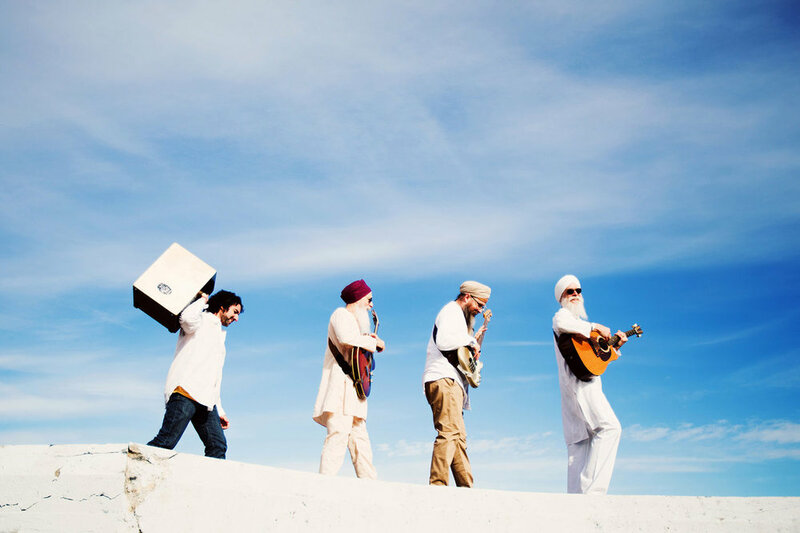 The GuruGanesha Band effortlessly spans a multitude of musical styles, from deeply meditative musical compositions that unfold like lotus petals to the spellbinding fusion of Indian raga and Western jazz to full-on bhakti infused rock. The band expresses a universal musical language that transcends boundaries, cultures, and generations. Anyone who’s experienced the live juggernaut this is the GuruGanesha Band can testify to the fact that they’ve been part of an experience that is memorable and transformational.